between broader programs of developmental assistance and the entrenchment of cultural relations between Romania and India, particularly in the realm of theatre. I argue that economic rapprochement constituted the igniting premise for mutual discovery. Drawing from the representation of the socialist camp as the “Second World,” my paper will underline the role of Indian progressive intellectuals in the consolidation of theatre exchanges with Romania – a development that can easily be extended to relations across Eastern Europe. 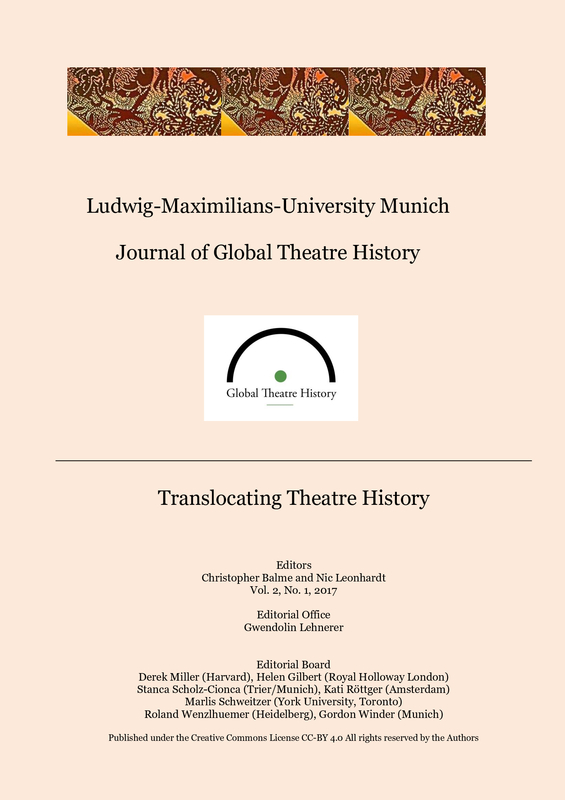 Based on the Romanian-Indian encounter, the paper will flesh out two interrelated evolutions in theatre diplomacy between Eastern Europe and the Global South: the importance of individual elective affinities built by way of bilateral relations in facilitating reciprocal adaptation; and, the conversion of personal experience into more systematic programs of theatre exchanges, which mirrored the developmental assistance of state socialist regimes to post-colonial societies.